In today’s increasingly competitive market environment, it is critical for a plastic surgery practice to reach out to new patients and create awareness about its procedures, facilities and unique services. The most efficient and cost-effective way to achieve this is through an online marketing campaign and a user-friendly website. 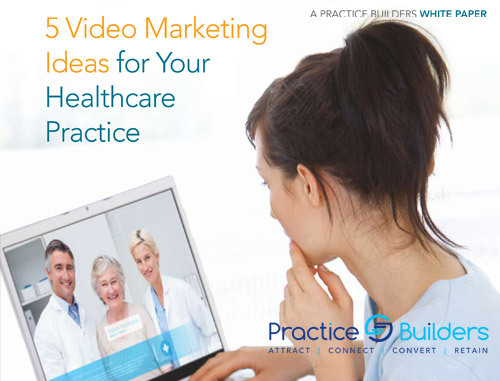 Practice Builders is one of the top providers of online marketing and website development services that has carved a niche for itself in the field of plastic surgery marketing. We have helped a lot of plastic surgery practices meet their business goals through effective online marketing solutions. 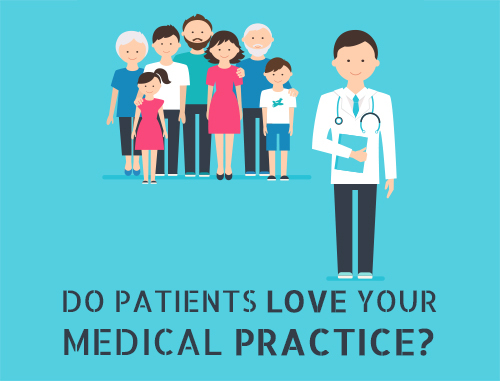 Not every patient will be introduced to your practice on social media or by word-of-mouth. A well-planned search engine optimization (SEO) campaign is critical to reaching potential patients at the right time. Our experts will craft a thoughtful strategy by optimizing paid and organic search keywords to help you attract more patients. Let us help you achieve your practice goals through best-in-breed search engine techniques. With an unparalleled ROI, you will take your practice to the next level. With more than 1.7 million cosmetic surgery procedures across the United States in 2015, plastic surgery practices are a fast-growing medical practice area. 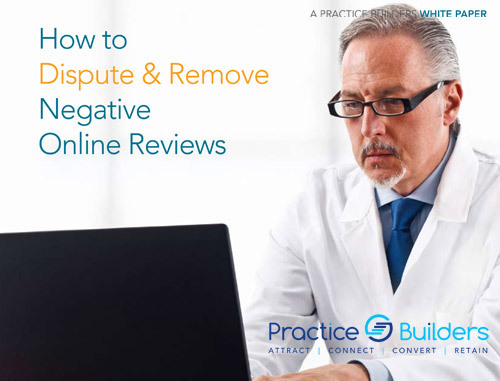 Savvy plastic surgery practices are looking for innovative and effective ways to improve their online reputation and outrank their competitors. There are many strategies you can implement to enhance your online reputation. We will prioritize reputation management activities for your practice so that you can outrank your competition and focus on reaching your business goals. In this ever-evolving technical world, web-trends can change daily. At Practice Builders, we are always on the leading edge of innovating web designing trends. Focusing primarily on improving user experience and conversions, our web designs are customer-centric and easy to navigate. 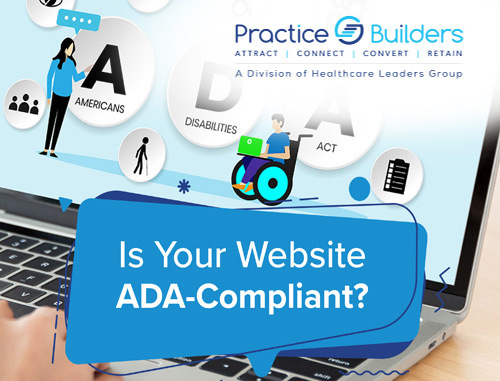 A great website is the foundation of your practice, and we make sure to build a foundation that keeps patients excited as they navigate your website. Let our team of developers design you a professional website that serves your patients – and is sure to convert. 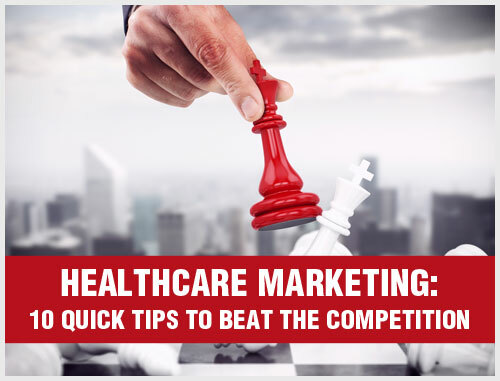 Medical marketing is not easy. With so many plastic surgery marketing ‘experts’ claiming such bright results, it is almost impossible to judge what to do and whom to trust. There are millions of online articles, tools and marketing agencies hitting you up every day. Like it or not, your patients are heading to the Internet to find the most skilled and effective plastic surgeons, and your competitors are capturing leads in scores. You must start dominating the online landscape if you want to grow your practice, attract more patients and improve your brand image. We are here to help. Brand Development: Your brand is a promise to your patients, and it must convey trust and professionalism. Whether you want to relaunch your existing brand or launch a new one, we will make sure your brand image is as positive as possible. Content Marketing: Content stays live online forever and helps build your online reputation. Your content is your best marketing tool. 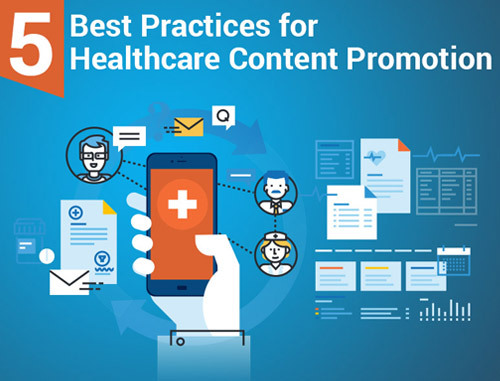 We will create a robust content strategy that will thoughtfully engage with your patients at every point of the funnel. Search Engine Optimization (SEO): Plastic surgeons who are invisible to search engines are also invisible to potential patients. We research the most searched and relevant keywords for your practice and implement the most effective SEO techniques to make a substantial amount of traffic flow to your website. Social Media Marketing: Our social media experts will create engaging content tailored for user communities across all social networks. Your social media presence will increase, brand awareness will skyrocket and patient engagement costs will decrease. Website Development: We build mobile-friendly websites with a customer-focused esthetic. Your patients prefer a smooth interface with easy navigation and useful content. An elite plastic surgeon should have an elite website. We offer complete-package solutions that are tailored to your specific marketing needs. Please contact us for any questions related to pricing and packages or to receive a personalized quote. Our experts will show you exactly what you need to do to build the plastic surgery practice of your dreams. Call 855.898.2710 today, or request your free website analysis.